Dr Alex Vass went to medical school at University College London. 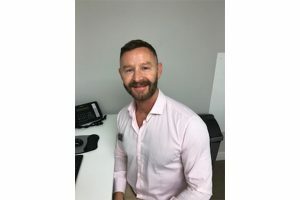 He gained membership of the Royal College of General Practitioners in 2000 and since then has worked as both a private and NHS GP in central London. His special interests areas include sexual health, men’s health and dermatology having gained the diplomas in Genitourinary Medicine and Dermatology. He is also a qualified personal trainer and is training to become a health coach.